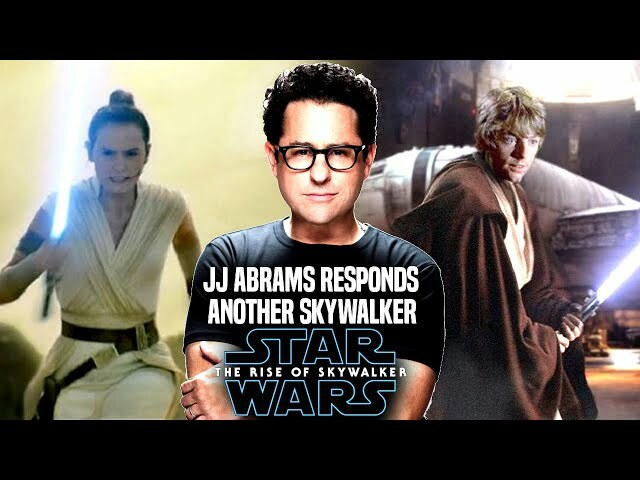 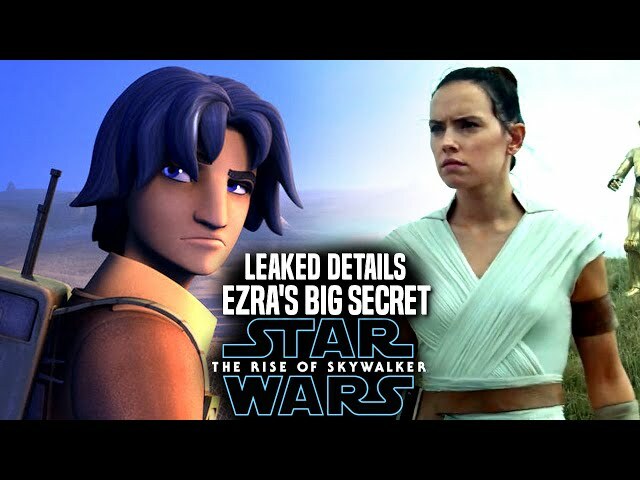 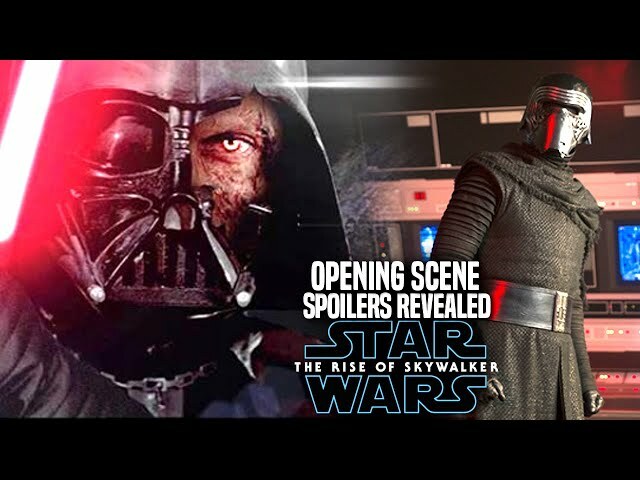 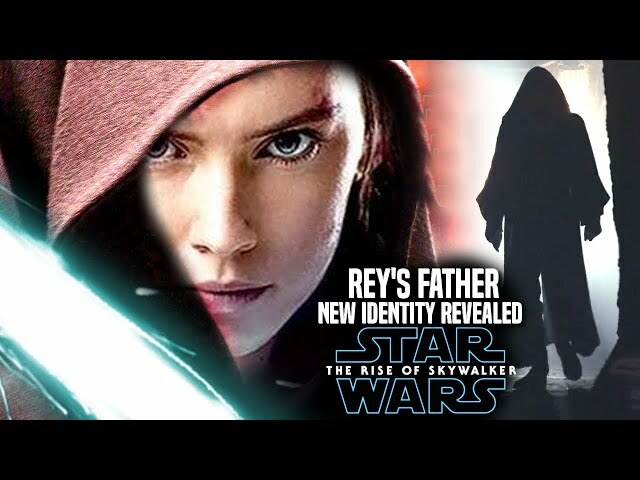 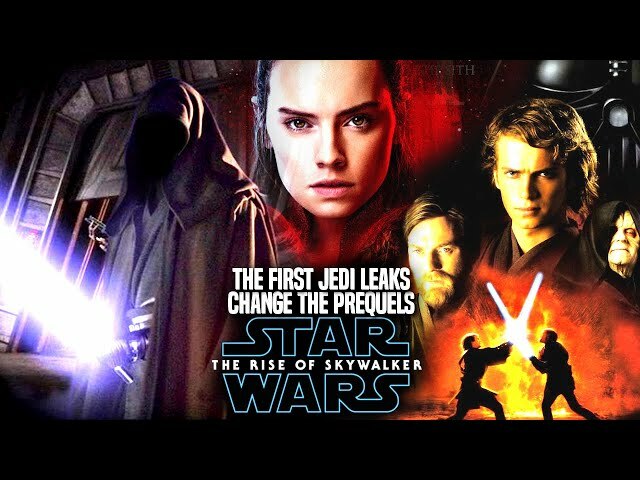 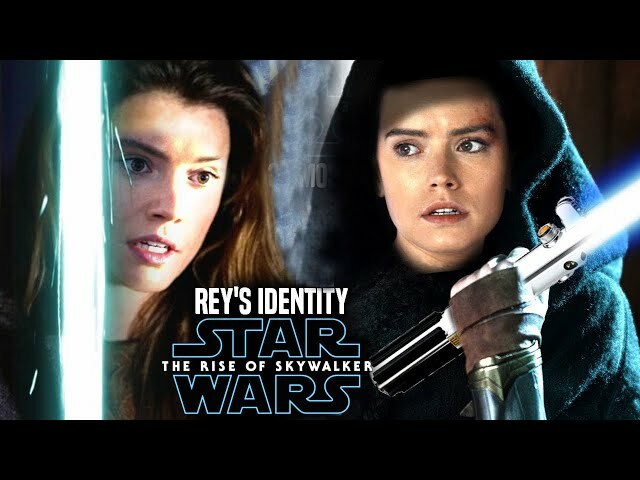 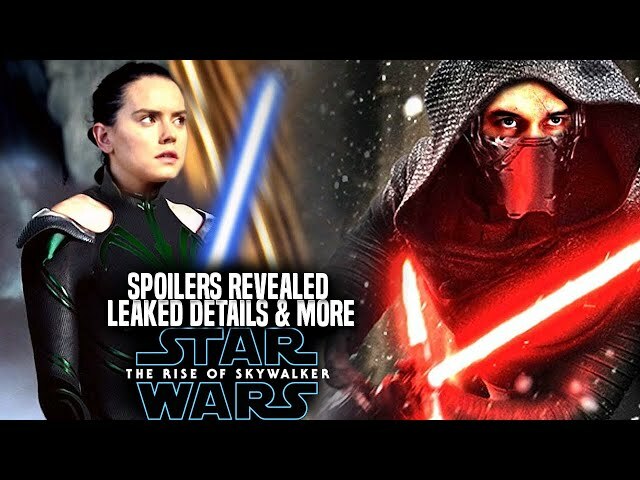 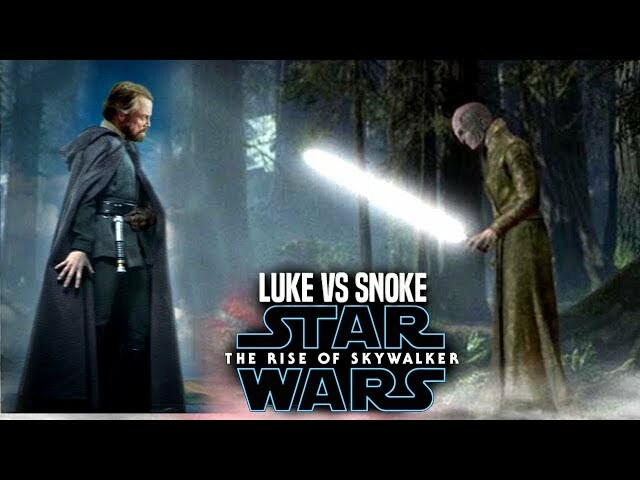 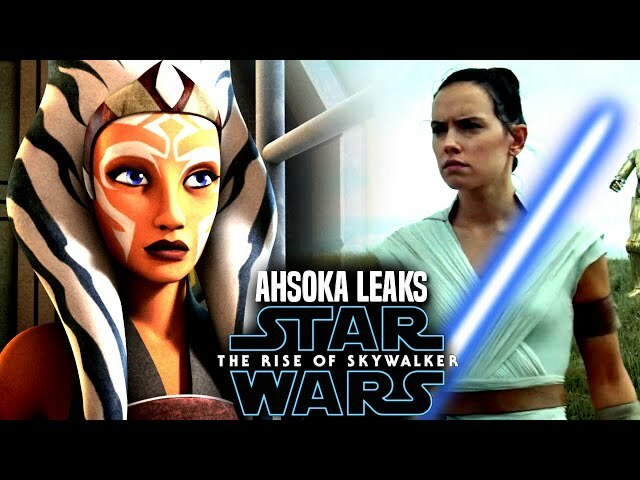 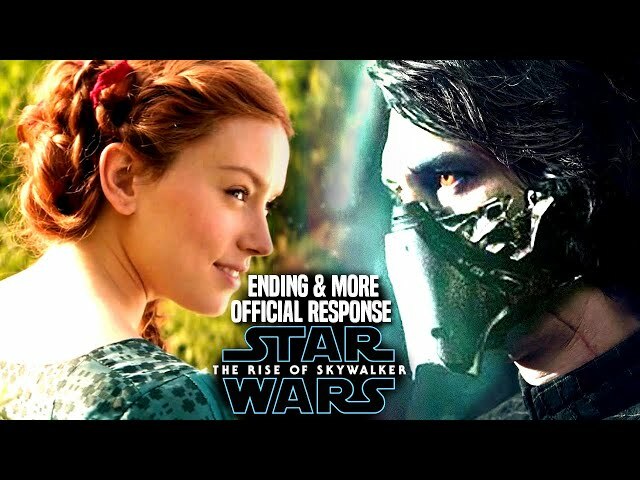 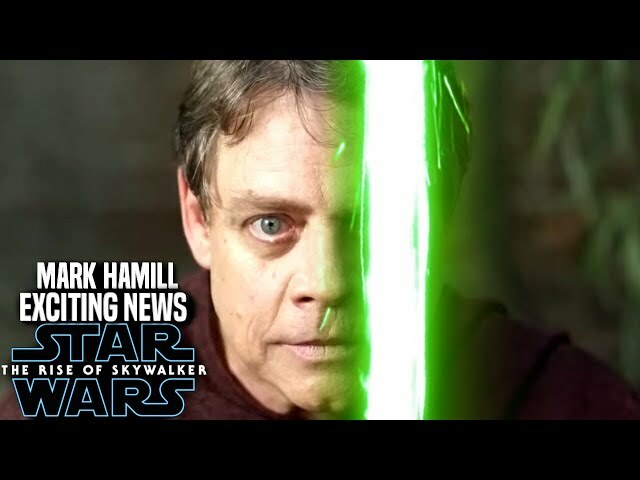 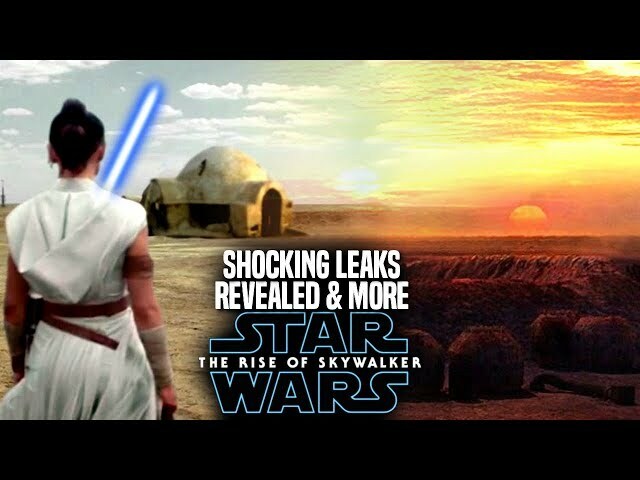 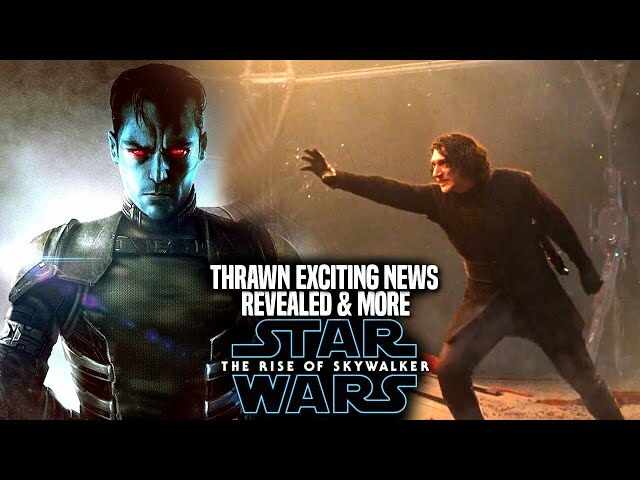 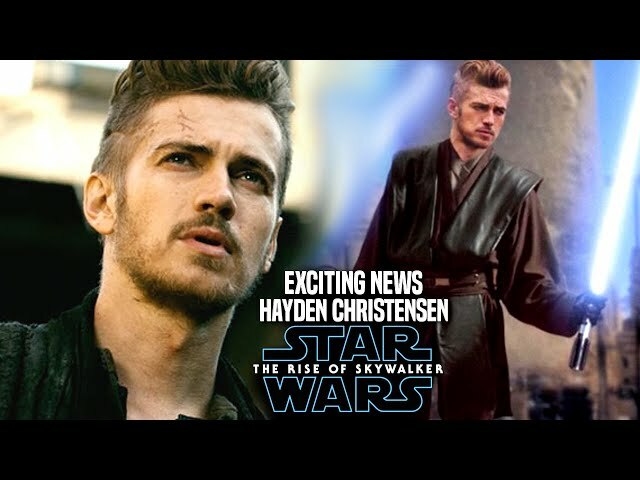 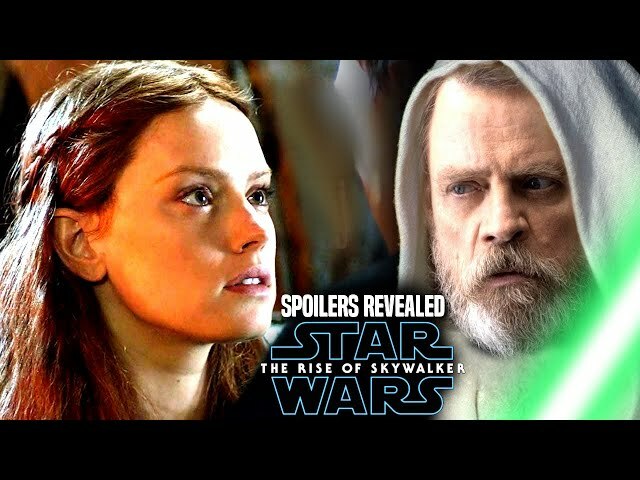 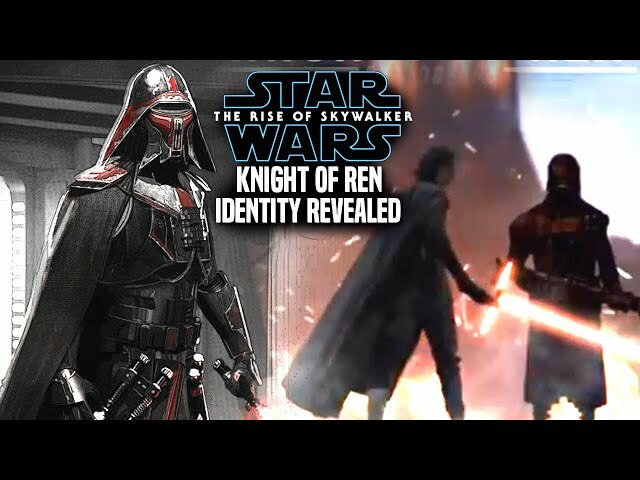 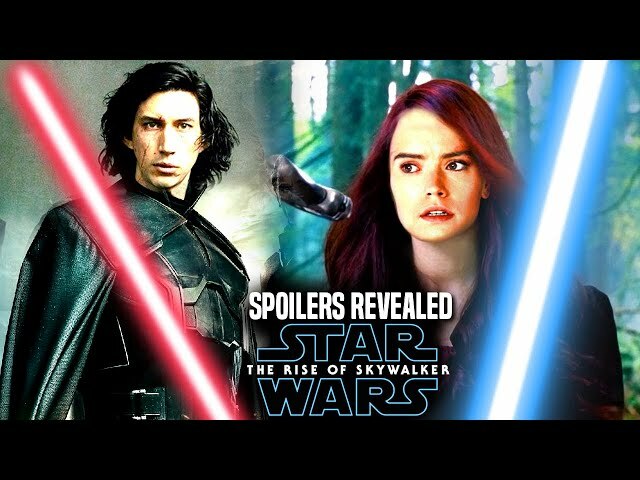 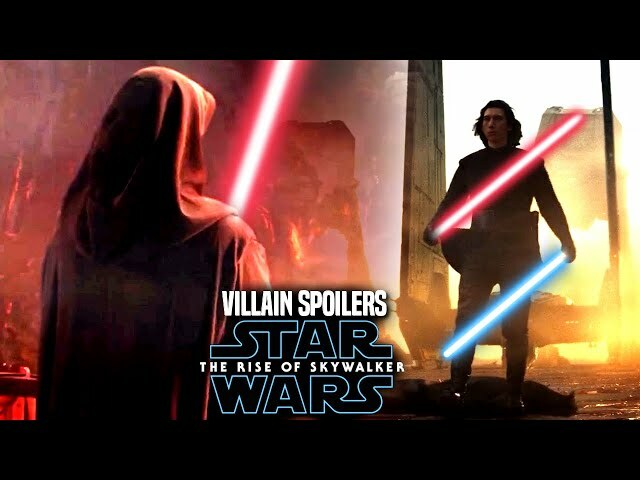 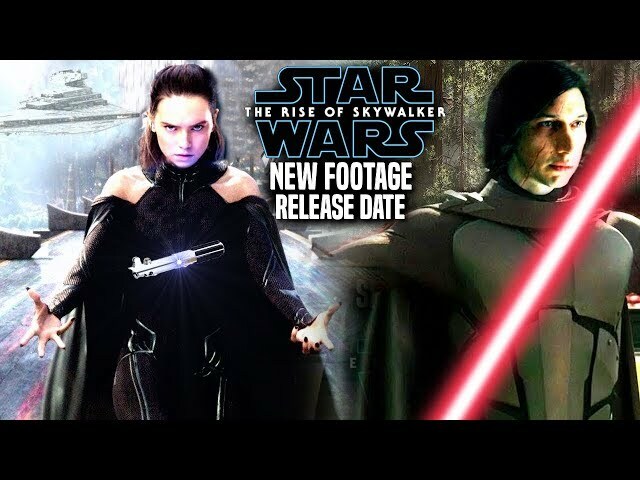 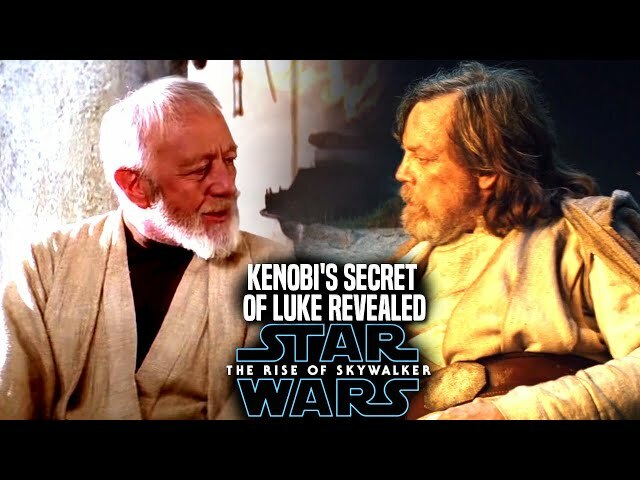 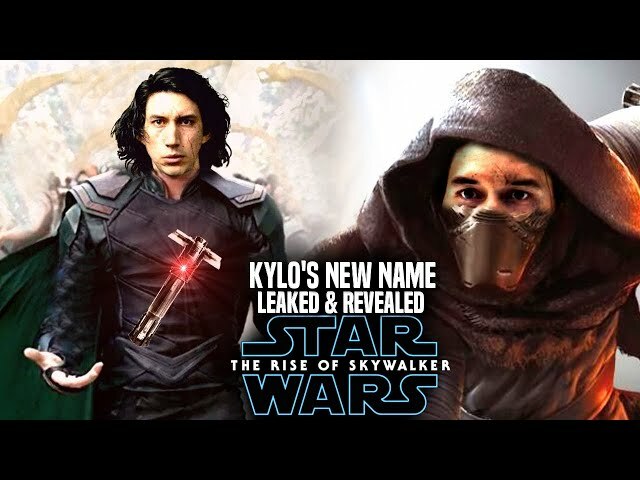 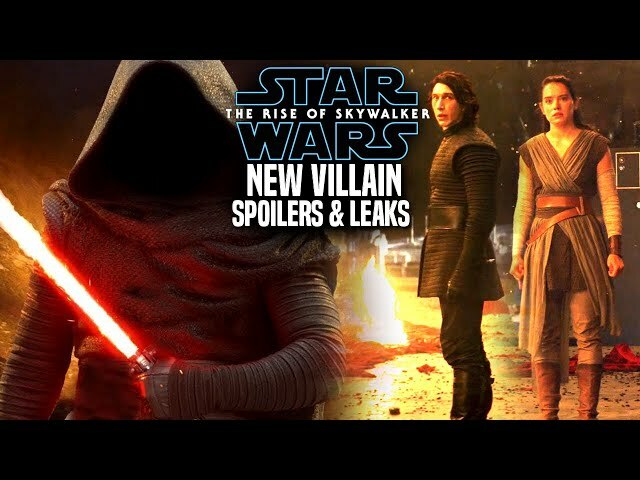 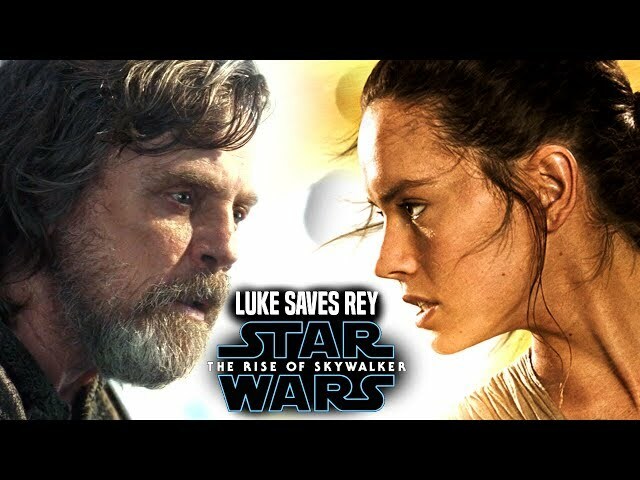 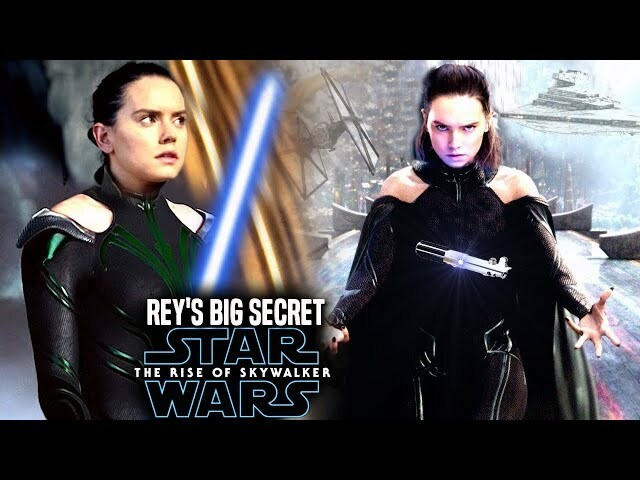 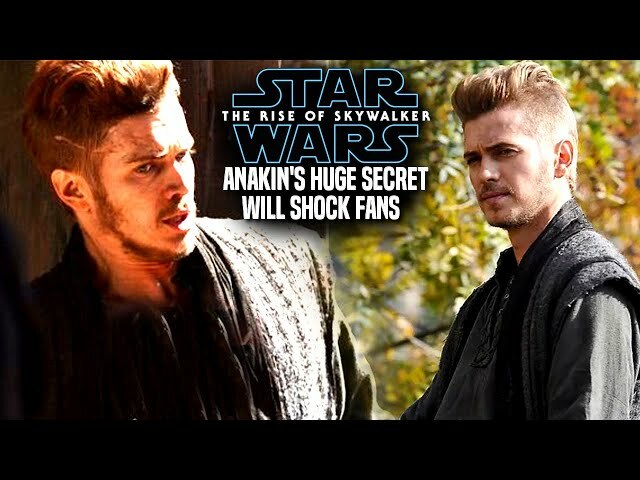 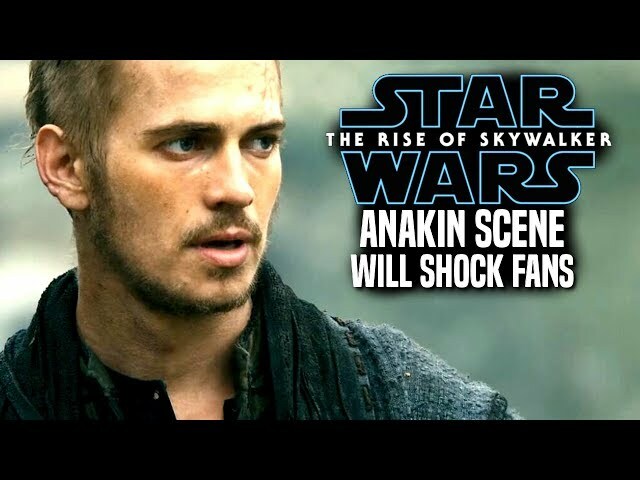 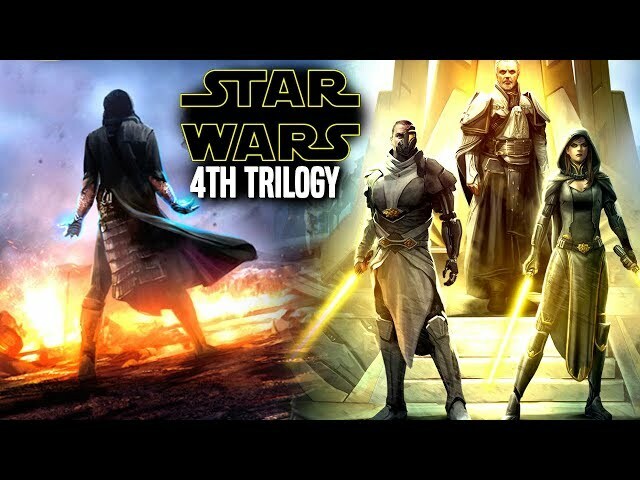 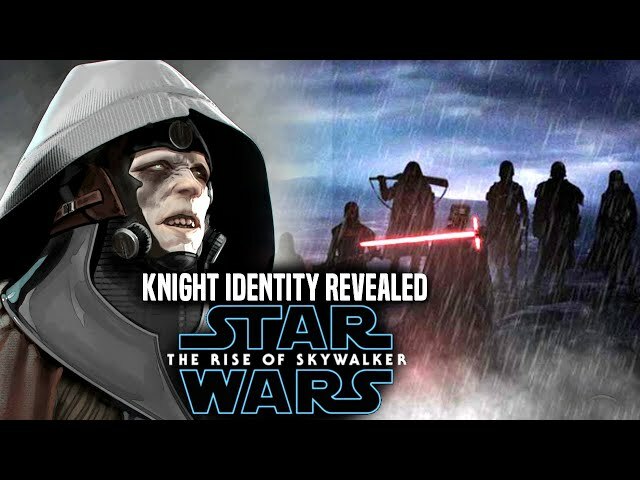 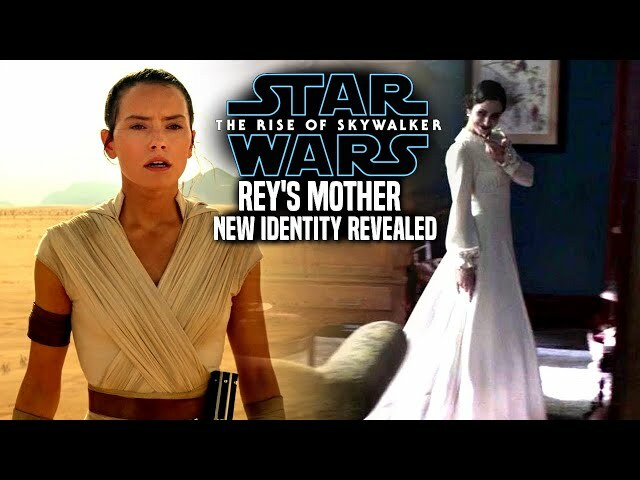 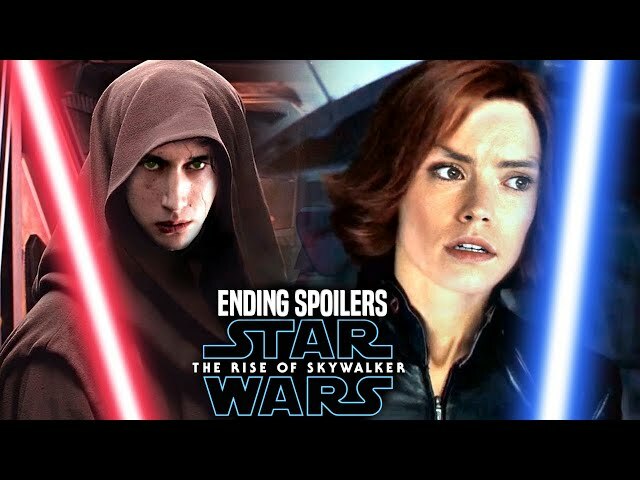 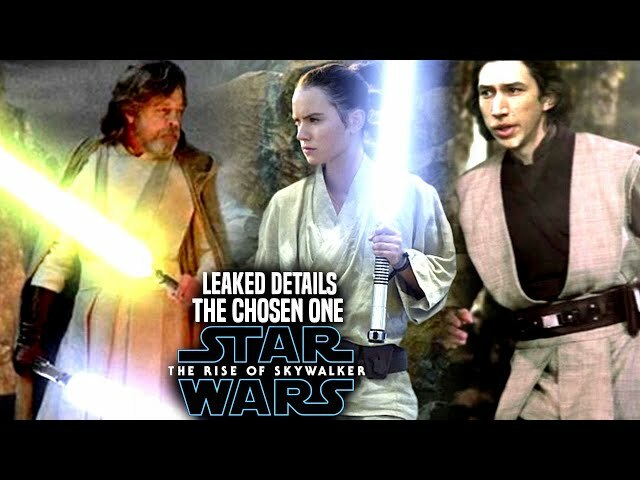 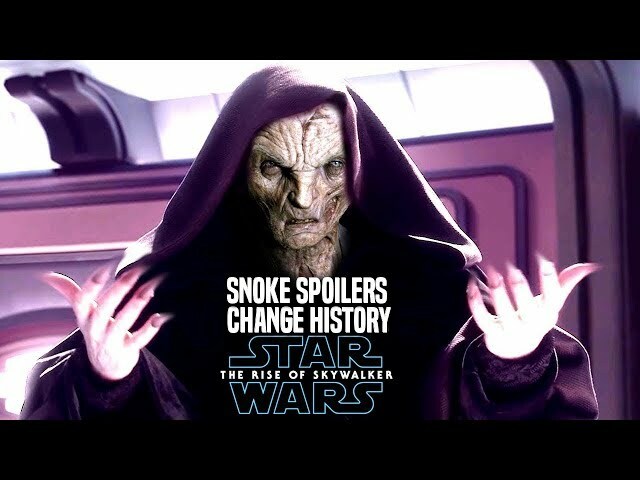 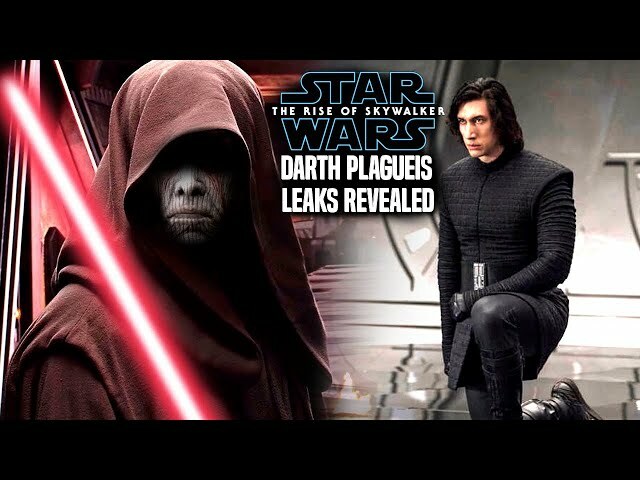 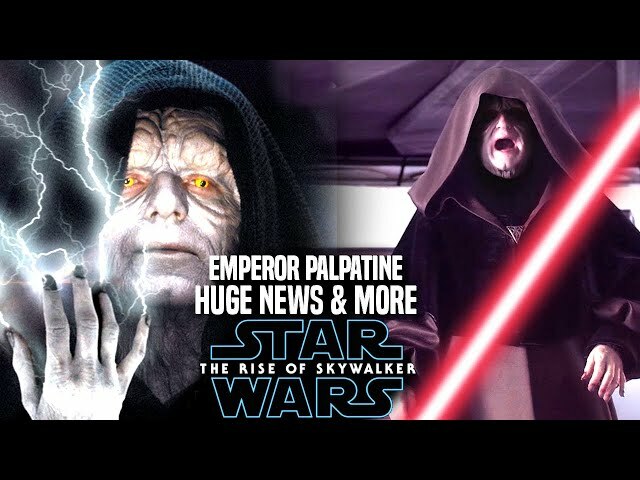 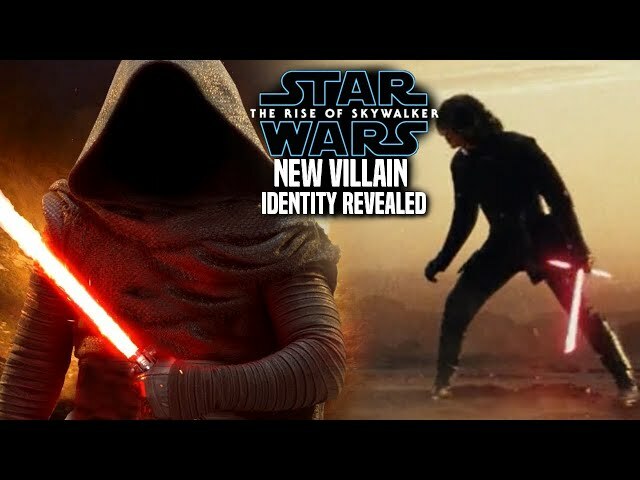 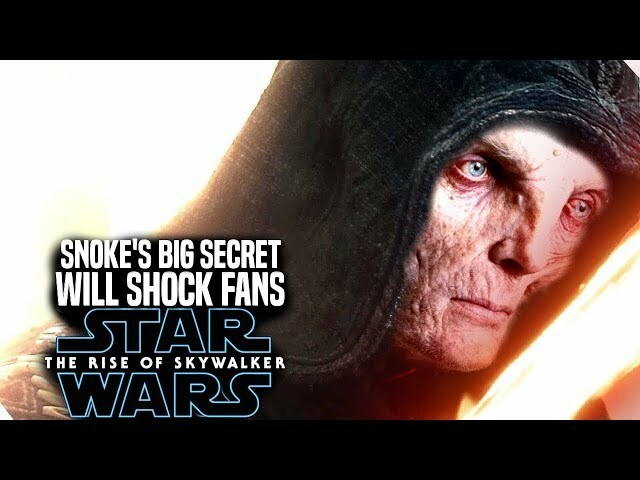 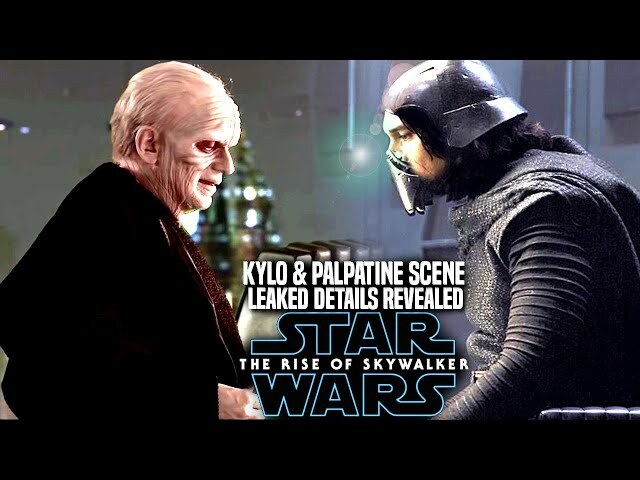 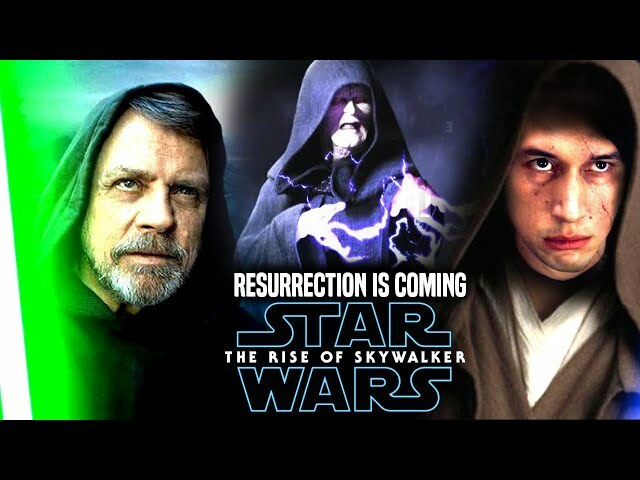 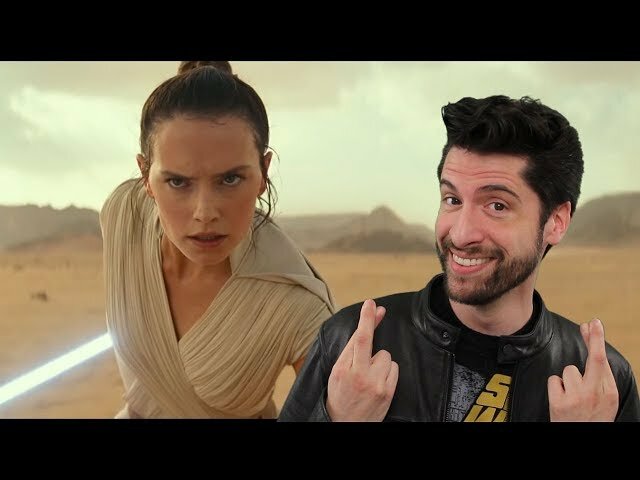 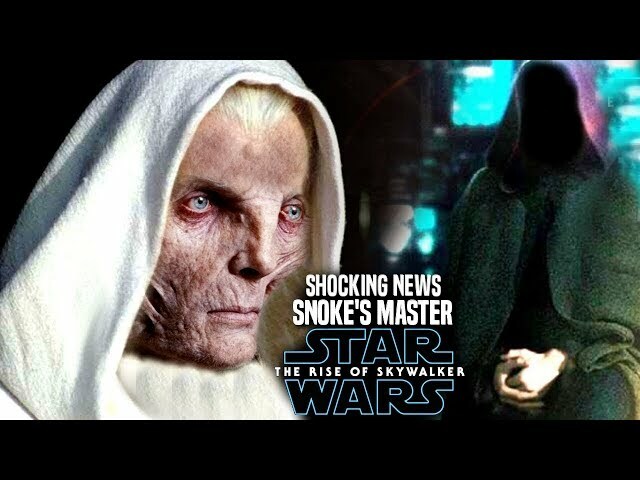 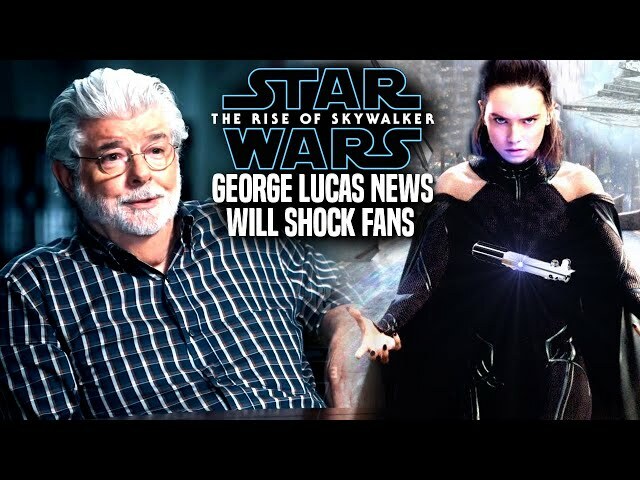 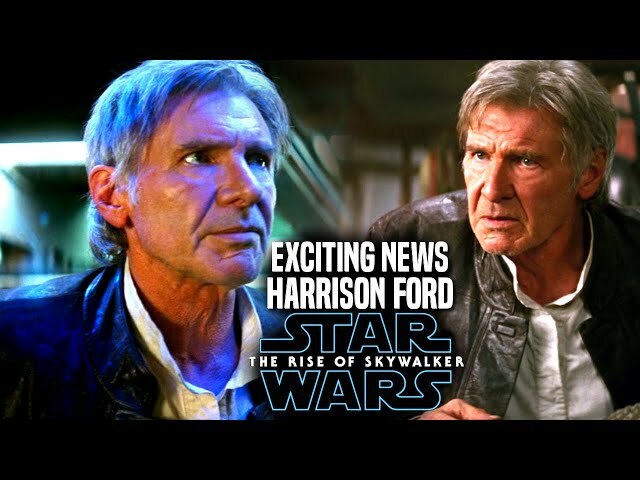 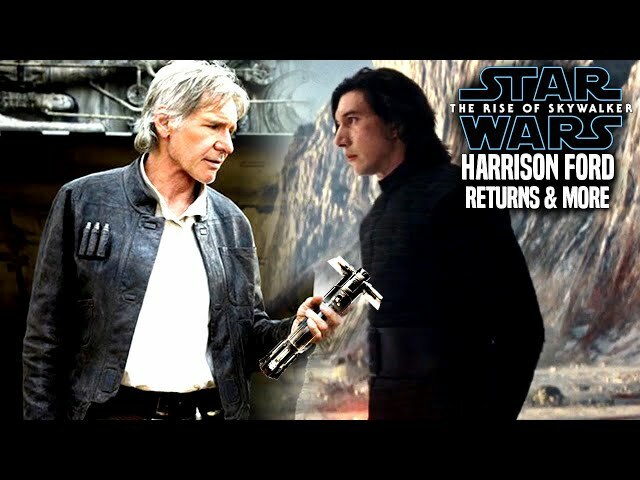 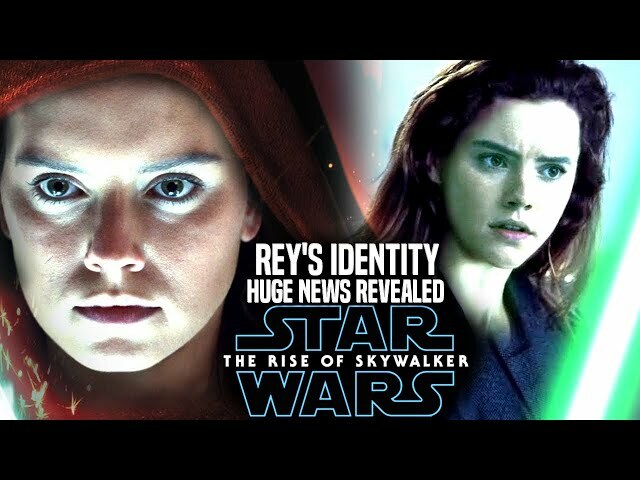 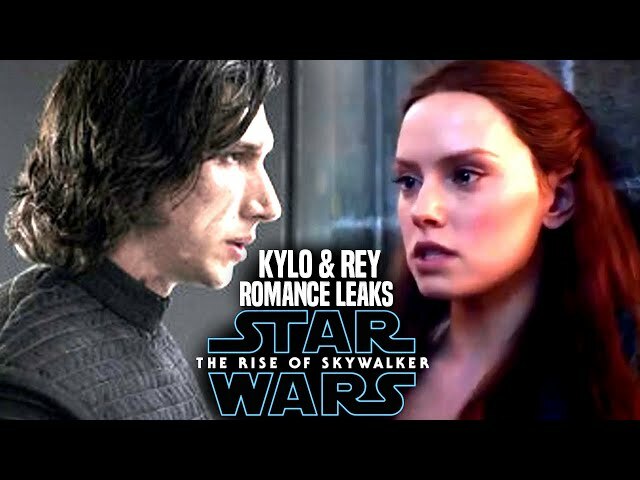 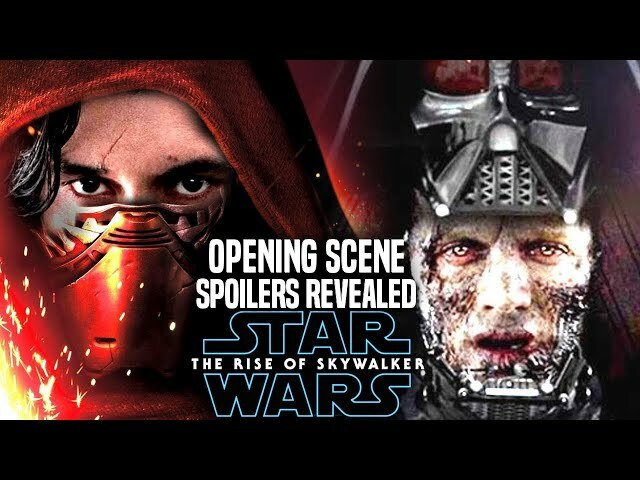 Star Wars The Rise Of Skywalker Trailer dropped 2 days ago leaving many fans speechless when they heard the voice of emperor palpatine in the background at the end of the star wars the rise of skywalker teaser trailer. 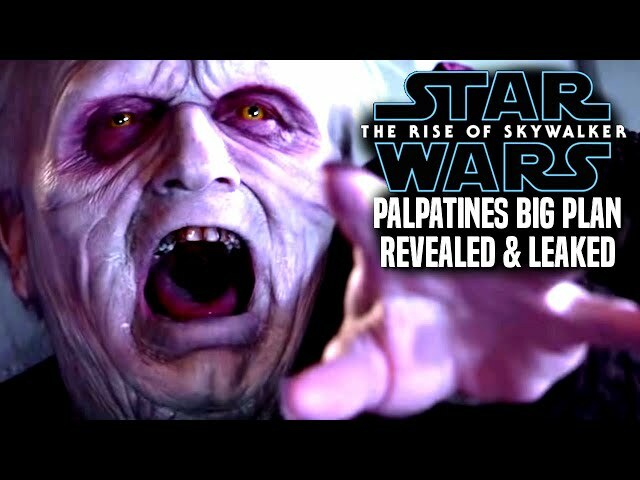 In the star wars episode 9 teaser trailer palpatine laughs in his iconic way from the originals and prequels. 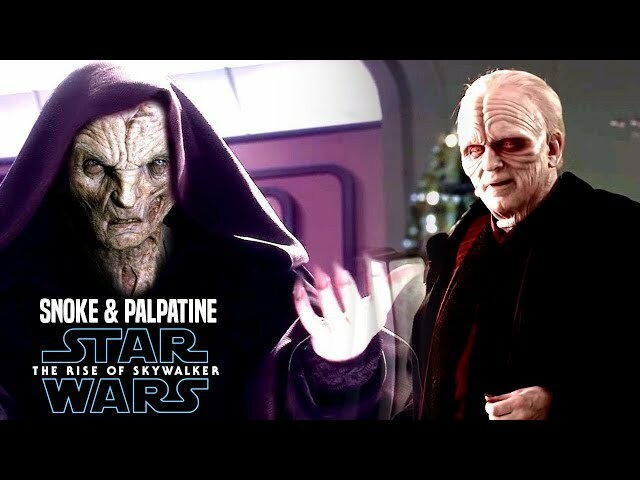 Now Ian Mcdiarmid himself reacted to palpatine in star wars episode 9 the rise of skywalker. 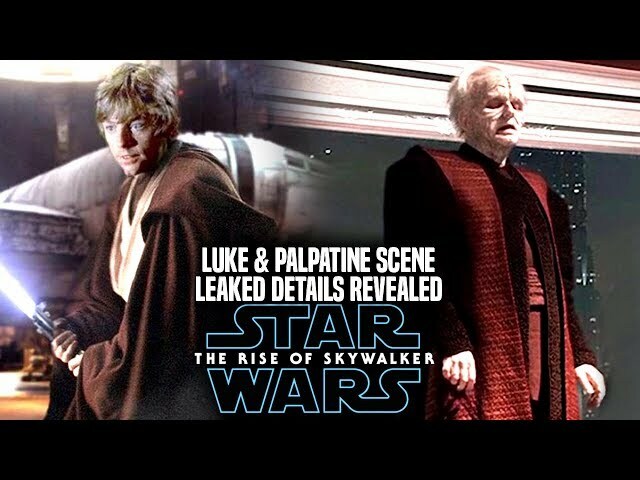 It was stunning of the fans reaction to Ian Mcdiarmid when he comes on stage at celebration.